By default, Apache Zeppelin prints interpreter response as a plain text using text display system. You can explicitly say you're using text display system. You can simply use %table display system to leverage Zeppelin's built in visualization. If table contents start with %html, it is interpreted as an HTML. Note : Display system is backend independent. With the %network directive, Zeppelin treats your output as a graph. 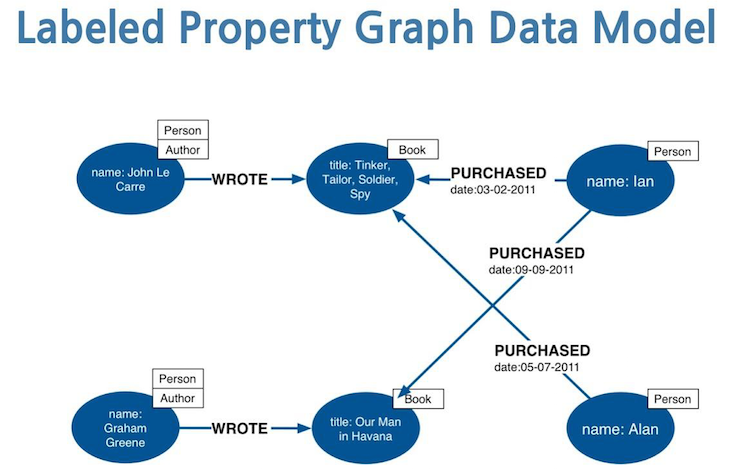 Zeppelin can leverage the Property Graph Model. 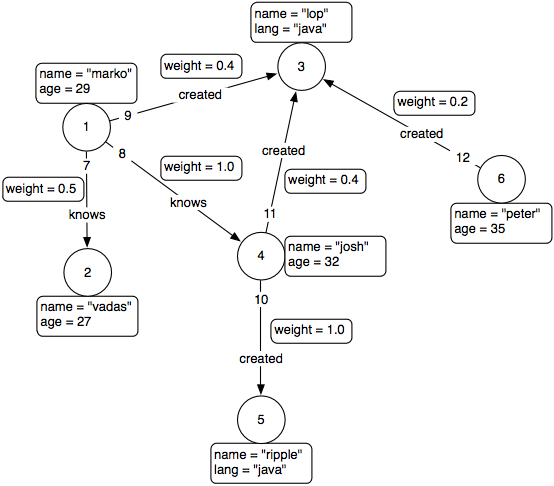 What is the Labelled Property Graph Model? each vertex has a unique identifier. each vertex has a set of outgoing edges. each vertex has a set of incoming edges. each edge has a unique identifier. each edge has an outgoing tail vertex. each edge has an incoming head vertex. each edge has a label that denotes the type of relationship between its two vertices. each edge has a collection of properties defined by a map from key to value. This kind of graph can be easily flatten in order to support other visualization formats provided by Zeppelin.